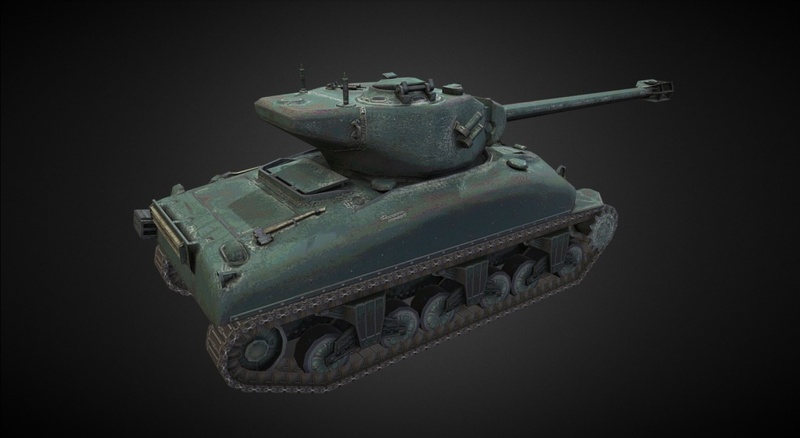 In the 1950s, the M4 Sherman of various modifications was supplied to France as part of MDAP. 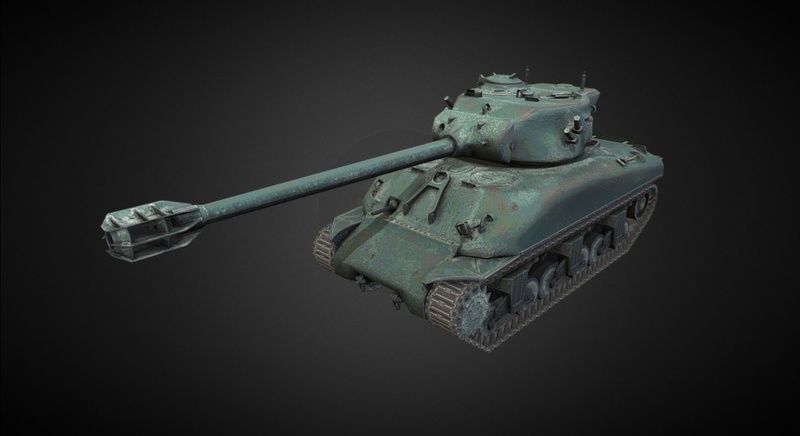 French design bureaus started modernizing the vehicle with the goal of improving its firepower. 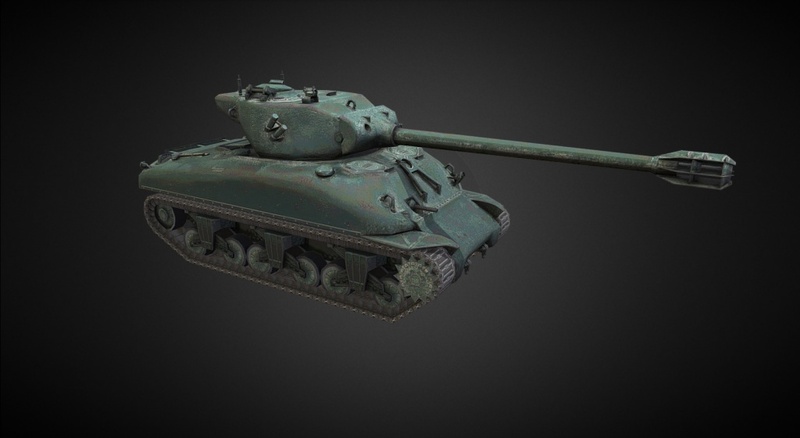 This initiative was followed by a modernization program for the Israel Defense Forces (Sherman M51). The tank never saw service in France. The number of prototypes built is unknown. 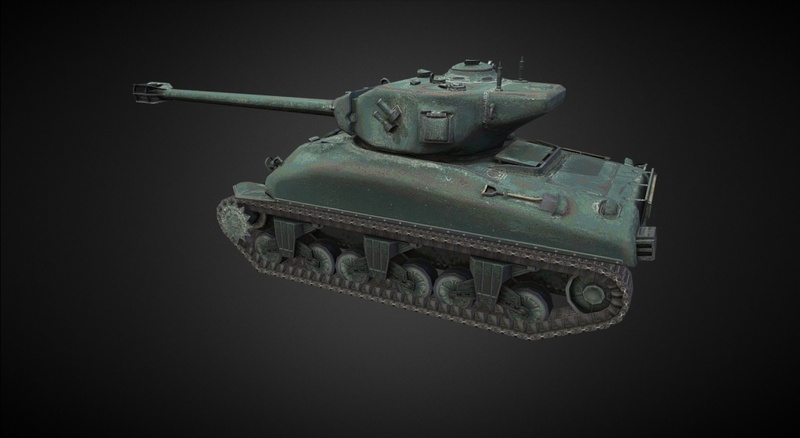 The new M4A1 Revalorise medium tank will be introduced with Update 4.10.